The Academy Awards nominees have been announced. You’re preparing for your Oscar party and you’re even making ballots for your guests to vote on their favorites to win. But if you really want to be authentic, you’ll switch to an online voting system. Why? The Academy of Motion Picture Arts and Sciences switched over to online voting back in 2013, which means the organization has something to teach us about making changes to an election process. 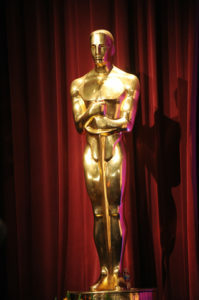 In 2013, The Academy introduced an online voting option, but according to reports at the time, members had trouble using it. After a few updates this year, however, Academy members across the globe report that they’re ready to go online with a system that’s secure and easy to use. 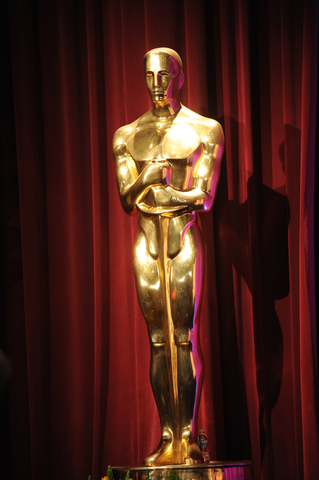 So, what can the Academy Awards teach us about online voting? Call centers, email and web chat are all necessary so it’s easy for members to make their vote count. Frustrating experiences can mean lost votes and members who complain loudly about the process across social media, on satisfaction surveys and to your board. Make it easy on your members and make sure they have someone to talk to if they need help. If voting isn’t easy, members won’t vote. Technology featuring custom email invitations and reminders featuring single sign-on technology makes it a snap to securely access an online election in just one click. No user names to lose. No passwords to forget. As much as possible, eliminate the barriers to participation while keeping your process safe. It’s not enough to simply count up the votes and declare a “winner.” Learn from your election data. Information such as social media tracking and participant demographics is invaluable for future elections and strategic planning. Gathering this information can be labor intensive and piecemeal without advanced tracking services (like those included in our DirectVote technology). There were 289 films eligible for the Best Picture Oscar. Academy members chose 10 and ranked them. No matter who takes home the awards, the real winners are the member voters who made their voices known through one of the easiest, most efficient way possible – online voting. Has your organization switched to an online process? Let us know how you succeeded in the comments below. Next Next post: Webinar: Raise Voter Participation in 2014!